Who says the guest bath can’t be just as fun to update as larger spaces in a home? 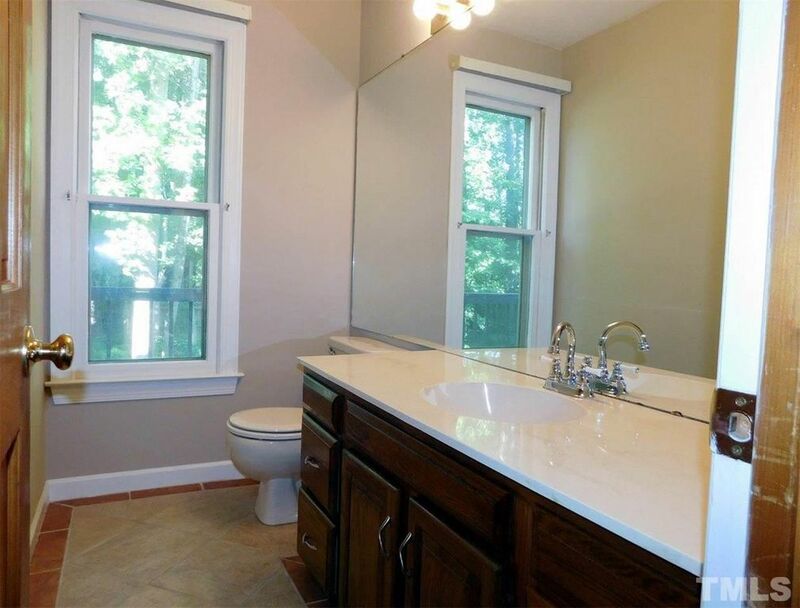 This customer purchased a new home and was ready to give this bathroom a new look. We enjoy working with homeowners with their remodel projects, providing varying levels of assistance. Our services can be as simple as installing a new faucet to changing the footprint of a room and providing all of the project management services associated with a remodeling project. In this half bathroom project, we removed the vanity, tile and wall length mirror which started this transformation from outdated to modern chic. The installation of the new floor tile made a huge impact. Removing the old beige tiles and replacing them with this gorgeous black and white geometric tile adds personality to a room that had none before. We relocated the sink and installed a wall hung sink in place of the bulky vanity. This once cramped bathroom is spacious and flows beautifully. Let us know how NCHomeRemodeling.com can help you with your remodel project. We serve all of Raleigh, NC and surrounding areas. Let’s work together to bring your home projects to life. 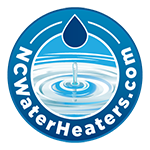 Schedule your free estimate today at (919) 520-3285. No Replies to "Updating a half bathroom in Raleigh, NC"